We know we are just a few days late but our super talented friend, Lizzy of Lizzyography, has put together the most adorable New Year's spread and we just had to share! 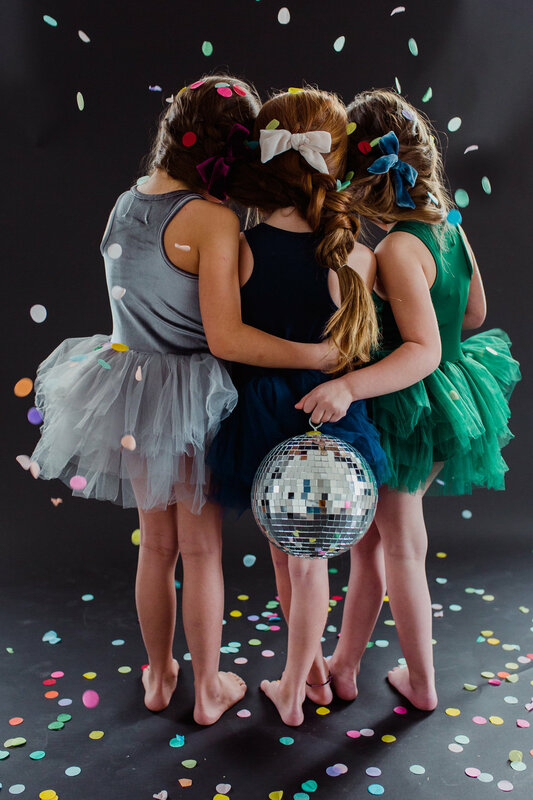 The girls are wearing party perfect tutu dresses from Plum accessorized with adorable bows from Wunderkin. Such a splendid way to ring in the New Year! Cheers to 2018!